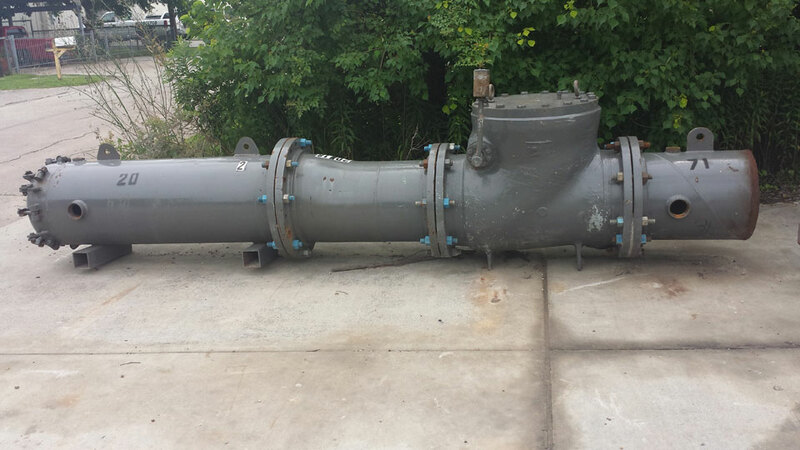 gate valve, a 30" launcher barrel with a 30 x 24 flanged reducer, and a 36" launcher barrel. 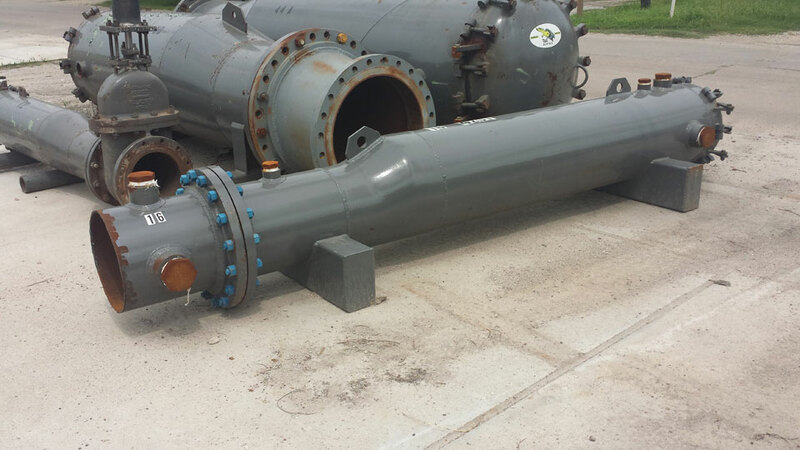 16" launchers with check valves and a 36" launcher in the background. 18" launcher barrel with a check valve. 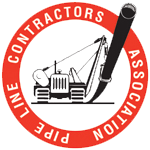 T&C Rentals was incorporated in 2009 by Ted Nichols, who has over 39 years of experience cleaning and drying pipelines. 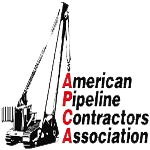 The Company’s main purpose is to furnish temporary rental launchers and receivers to the ever-growing number of pipeline contractors who are cleaning and drying lines they have newly constructed. 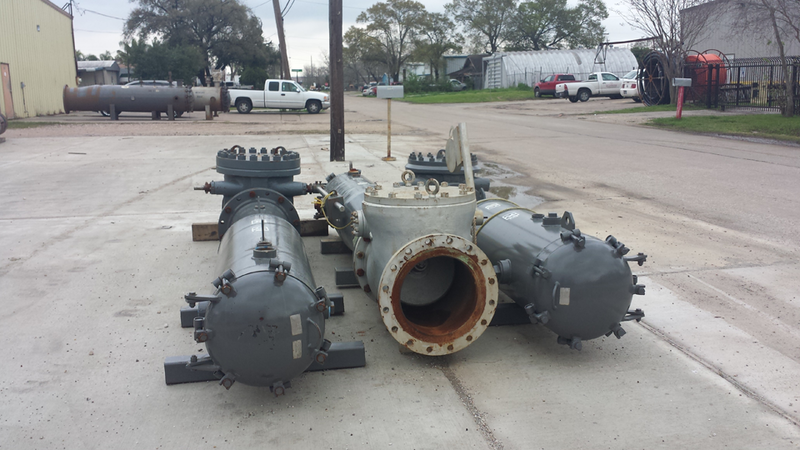 We also rent these temporary launchers and receivers to many of the pipeline testing companies all across the United States. 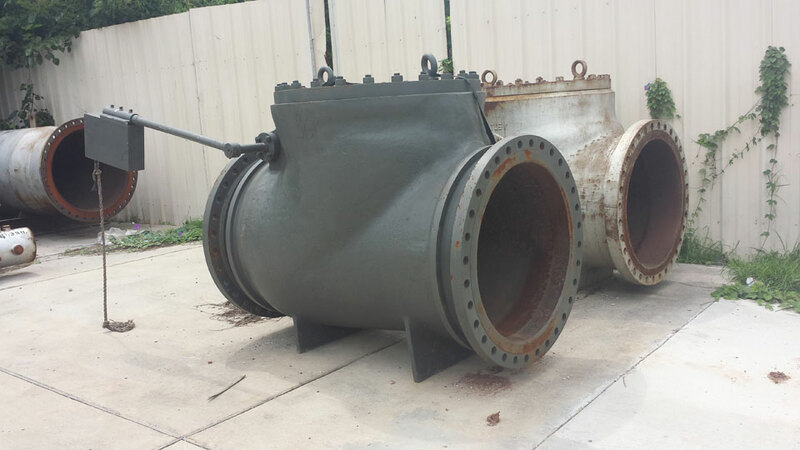 At present, we have 96 launcher and receiver barrels from 4″ to 48.” The launchers can be equipped with either check valves, with lever and weight, or hydraulic operated gate valves. A hydraulic power unit with hoses is furnished along with the hydraulic operated gate valves. Receivers are equipped with hydraulic gate valves from 12″ and up. All launchers and receivers are equipped with T-Bolt type closures and 150# flanges. 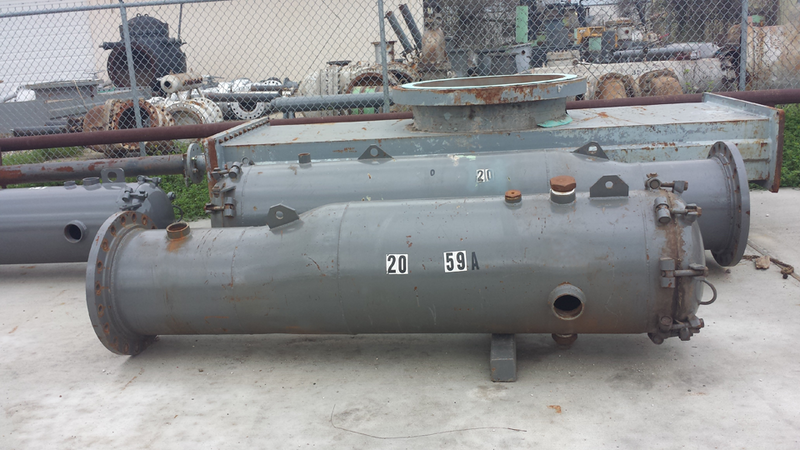 Crossovers, 150# to 600# through 30,” are available on request. 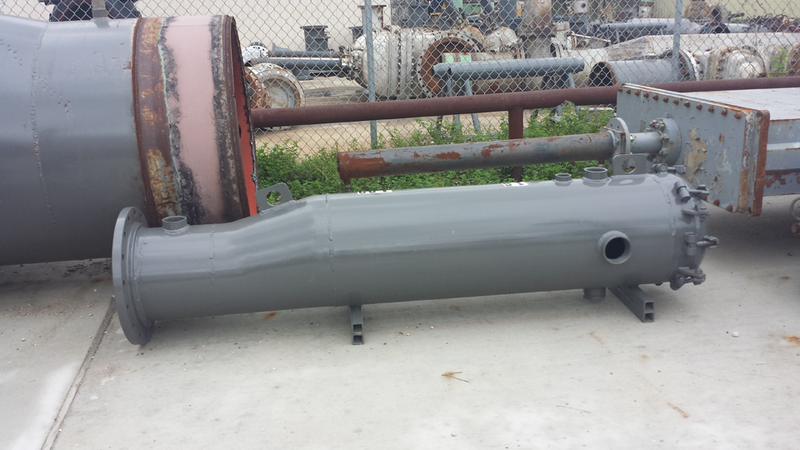 These launchers and receivers are designed for low-pressure pigging for cleaning and dehydration or pipelines. They are also frequently used for running caliper tools.